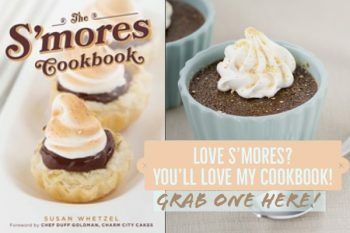 In case you are still looking for a gift for mom, here’s a fun and yummy project I designed for Michaels. Yes, THAT Michaels! 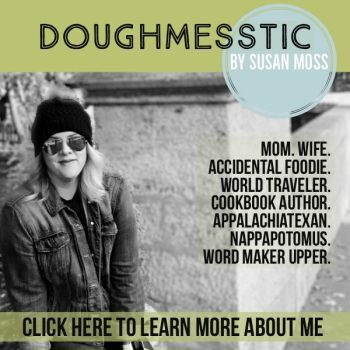 I now do projects for them about once a month, and you’ll be able to find the results on their website. I know, I know. I am kind of over the moon about it. It’s hard for me to calm down sometimes. So that project…it’s a Mother’s Day Treat Pop Cake Bouquet. 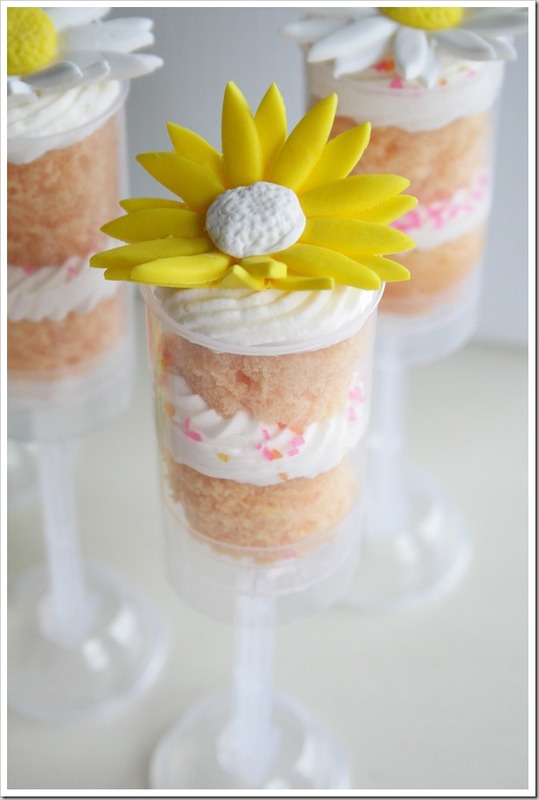 Bright silk flowers, and Wilton Treat Pops filled with cake and buttercream. 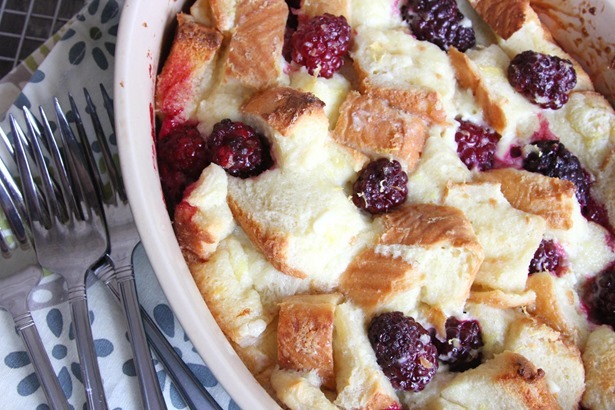 All mixed together to be pretty AND tasty! It’s a snap to put together, and the little ones will love being able to help with assembly. All of the required items can be picked up in one trip to your local Michael’s! 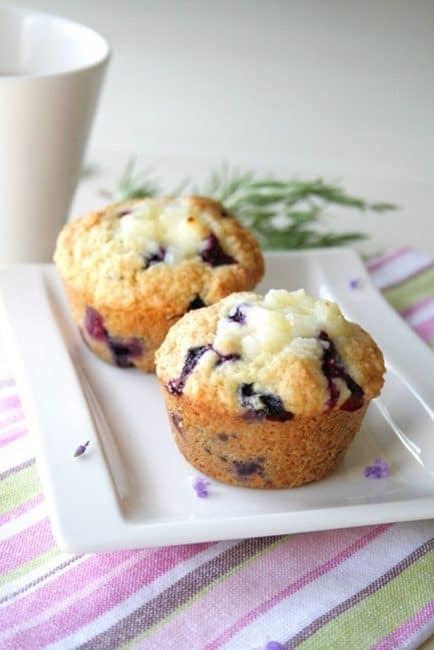 Cream butter with mixer and slowly add heavy cream. Beat for 3-4 minutes. Add powdered sugar and vanilla; Beat on medium high speed for 5 minutes. Add more cream if too stiff or more powdered sugar if too loose. 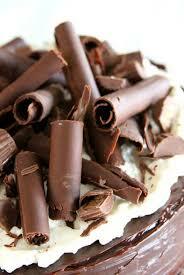 Place buttercream frosting into disposable piping bag fitted with Wilton Tip #6B or #4B. 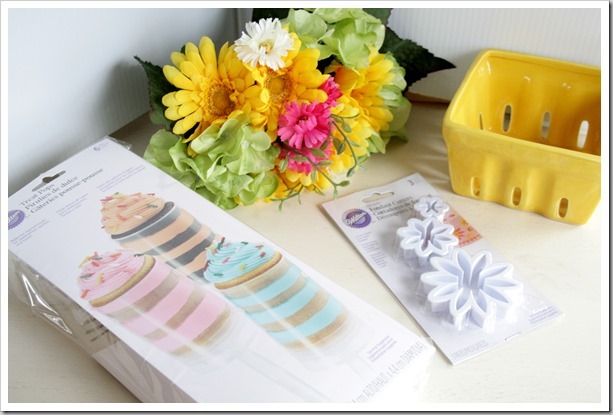 Use large Wilton Daisy Cut-Out Cutter to cut out 12 large white flowers and 12 yellow flowers. Place a small dot of water on the center of 6 white flowers. Top with remaining 6 flowers, turning the top flower a bit to keep it off center. Repeat the process with the yellow flowers. 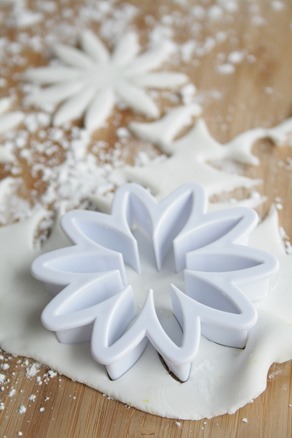 Using your fingers, roll a small ball of fondant to make the center of each flower. Press into a Wilton Flower Impression Mat, if desired, to add additional texture. You will need 6 yellow centers and 6 white centers. 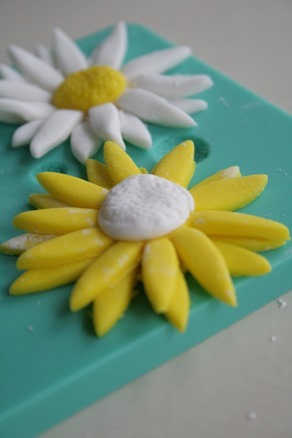 Apply a small dot of water onto the center of each flower, and top with the alternate color of fondant. Allow to dry. 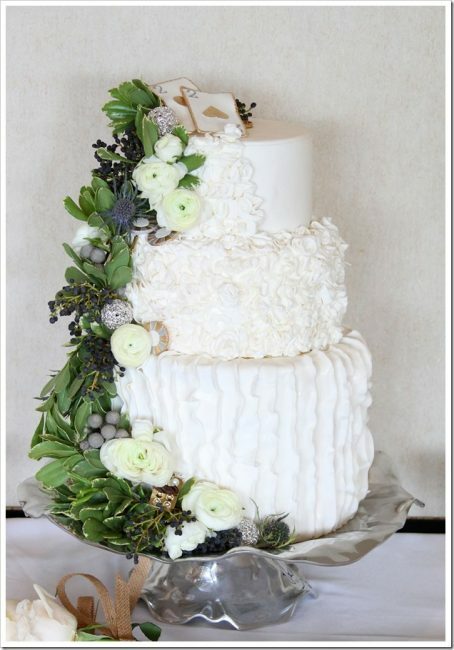 Use a round biscuit cutter or the end of one Treat Pop to cut 24 rounds of cake from the 9×13 inch pans. Each Push Up Pop will require 2 rounds of cake. Press one round of cake into the bottom of each Push Up Pop. You will likely have a lot of unused cake, so feel free to ice it with any remaining icing or make into cake balls, if desired. Pipe a circle of buttercream onto the cake round in each Pop. 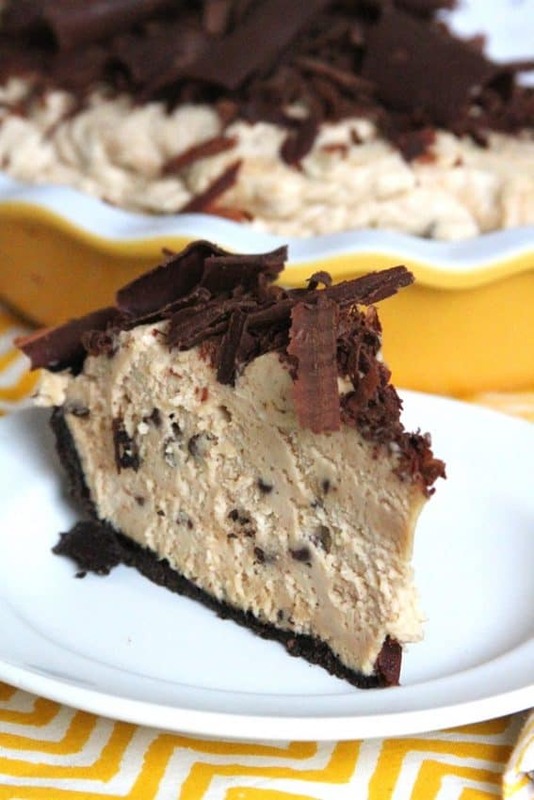 Top with Wilton Sprinkles. Repeat with another round of cake and circle of buttercream. 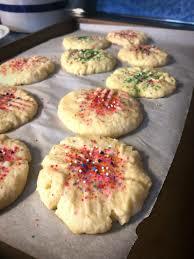 Top with more sprinkles. 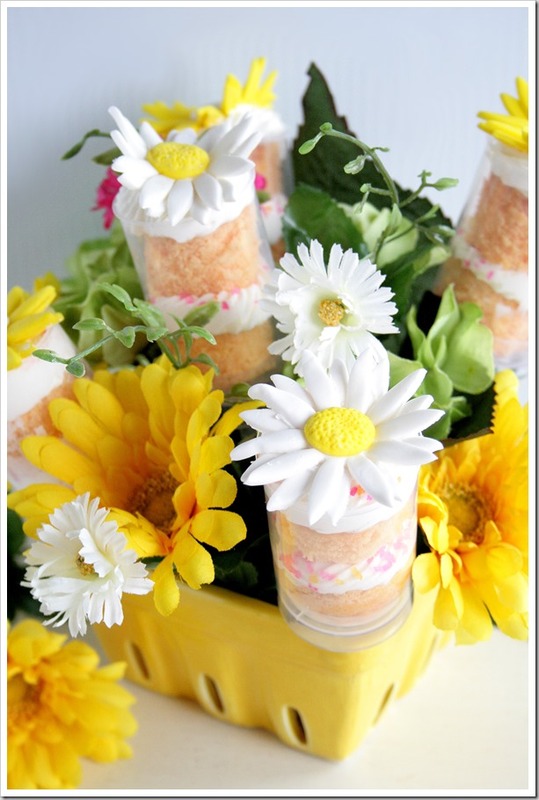 Place a Fondant Daisy onto the top of each Treat Pop. Place a square of Styrofoam into each basket of vase. 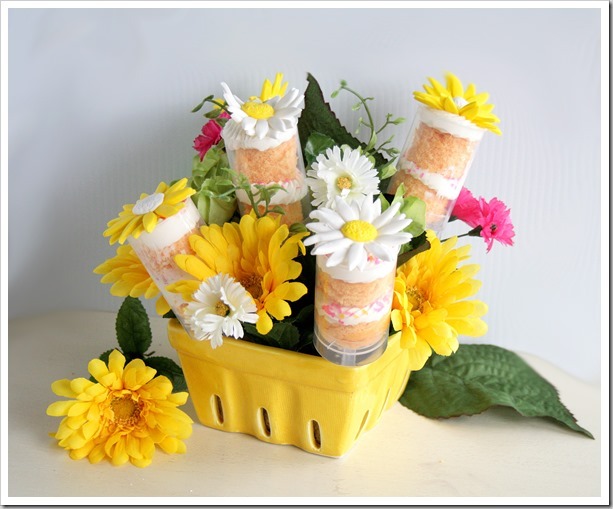 Place 3 yellow daisy Treat Pops and 3 white daisy Treat Pops into each basket or vase by pressing the end of the pop into the Styrofoam. Surround the Treat Pops with flowers cut from the purchased spray, as desired. Repeat process with second bouquet. Deliver and enjoy the smiles!